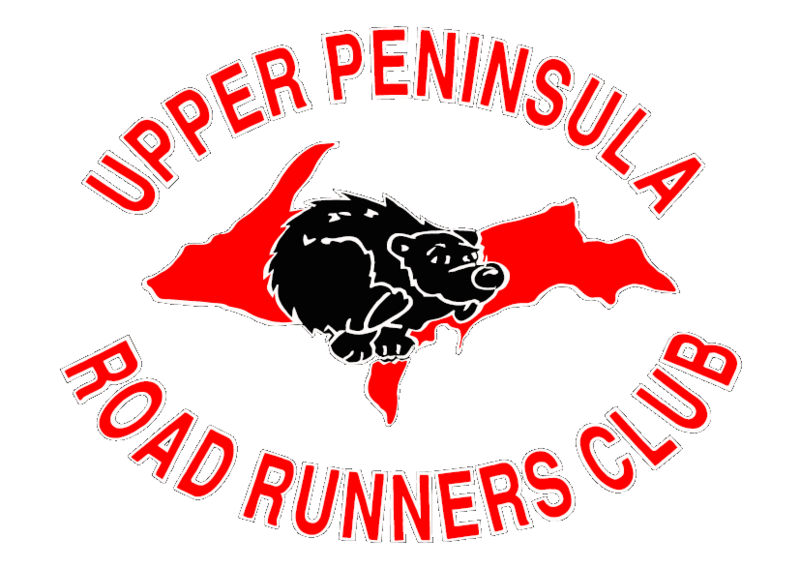 The UPPRC welcomes your race results for area events, and when following our guidelines, we are willing to post your race results on our website under race results and in the club newsletter, Running Amuck. A short description of race highlights and photos are optional but encouraged. The Webmaster will make every effort to post the race results within 24 hours of receiving the email from the Race Director. The Webmaster will NOT send a confirmation email back to the Race Director that the results have been received or posted. It is up to the Race Director to monitor the race results page for when they are posted.